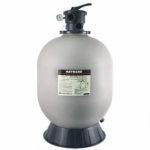 Hayward’s induced draft heater for above ground pools and spas combines reliable technology with ease of operation and superior performance. 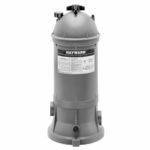 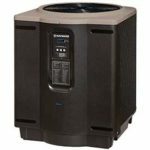 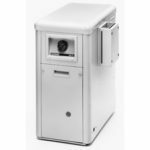 Featuring an electronic, direct spark ignition system and an energy-efficient FireTile® line combustion chamber, the Hayward heater provides 100,000 BTU input for quick heating. 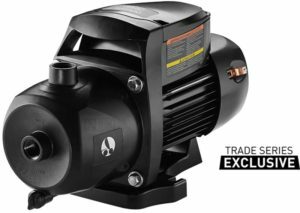 MaxFlo VS™ brings variable-speed technology to the popular MaxFlo pump family. 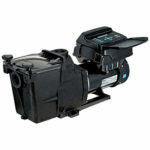 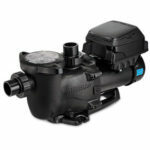 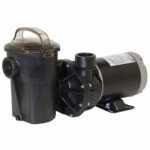 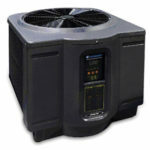 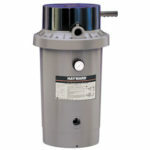 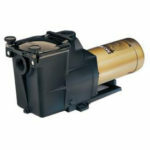 They are a drop-in variable-speed pool pump upgrade that delivers up to 80% energy cost savings over single speed models. 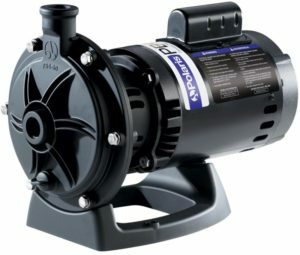 Designed for small to medium pools, MaxFlo VS pays for itself faster than larger, more expensive models. 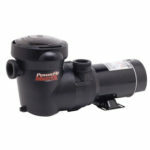 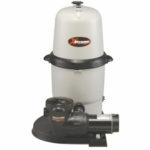 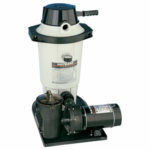 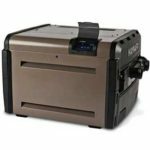 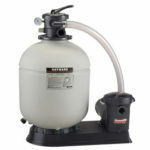 The PB4SQ is an energy-efficient, multistage booster pump that operates quietly and is easily.